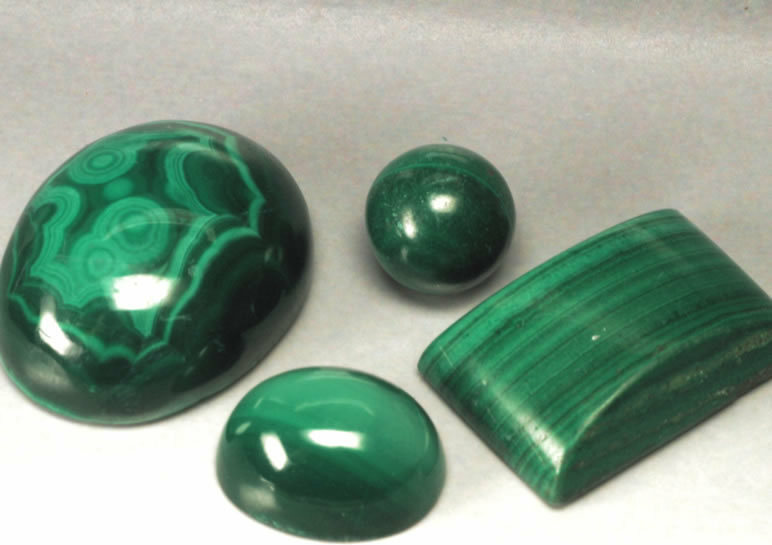 An opaque ornamental stone with striations of deep and light green- Used by the ancient Egyptians in jewellery, today it is sometimes found on watch dials. 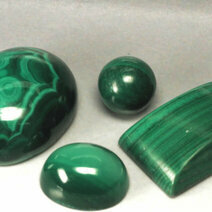 Malachite has a hardness of 4 and a specific gravity of 3.80. The wheel that carries the hour hand.